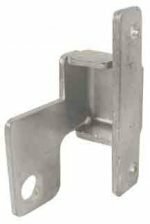 Lyon® has been providing storage solutions like Lockers and Locker parts since 1901. 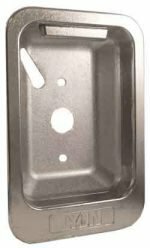 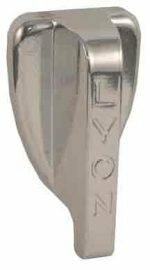 Lyon provides Stocked Standard Steel Lockers, Locker Room Benches, and Locker Accessories. 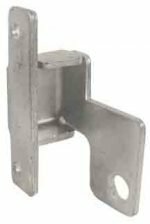 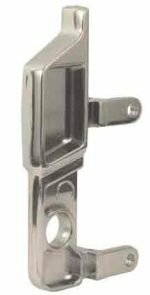 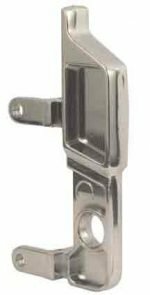 Centar Industries supplies locker parts like DieCast Recessed Handle Housing, Locker Handles, Number Plates, Door Jambs and more! 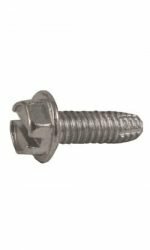 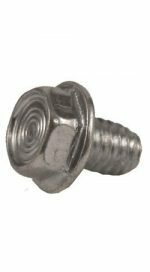 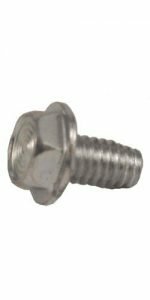 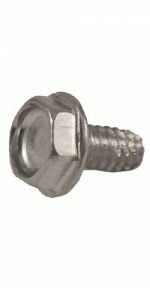 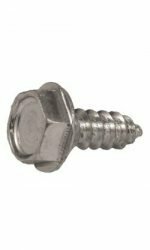 100 – Handle bolts 8-32 x 1/4"
100 – Handle bolts 8-32 x 1/2"
100 – Handle bolts 6-32 x 5/16"